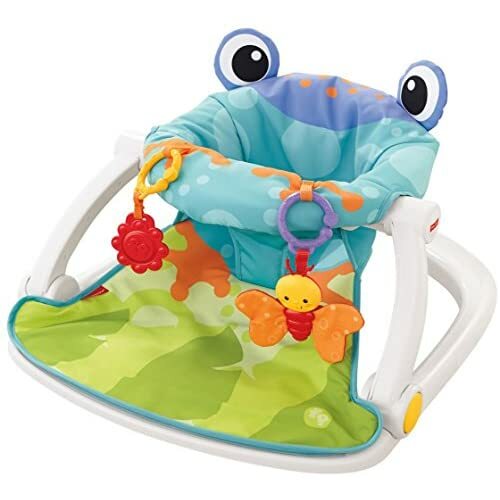 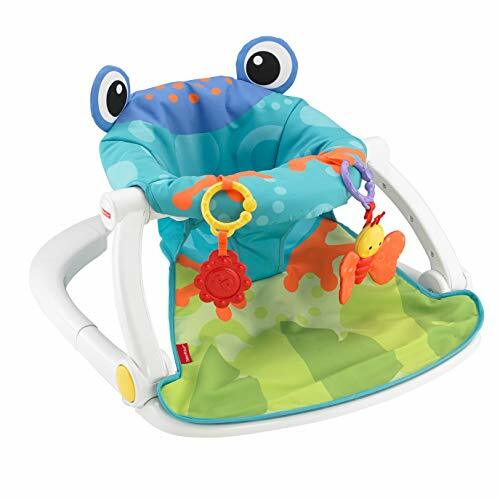 Comfort and fun all in one, with this fun froggy seat! 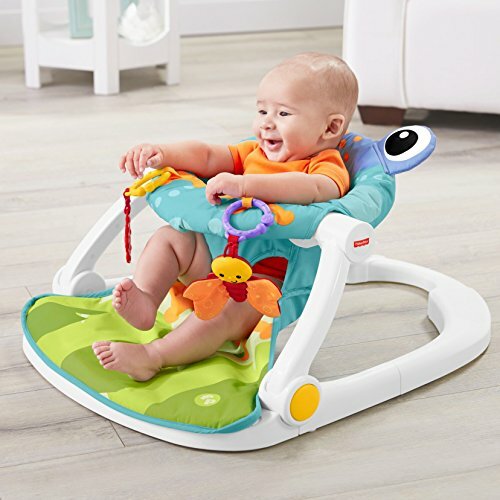 The supportive, upright seat with soft fabric and a wide, sturdy base lets baby see and interact with the world around them. 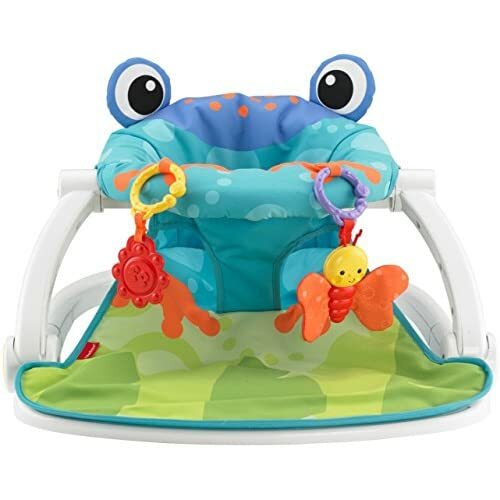 Two linkable toys invite baby to sit up and play. 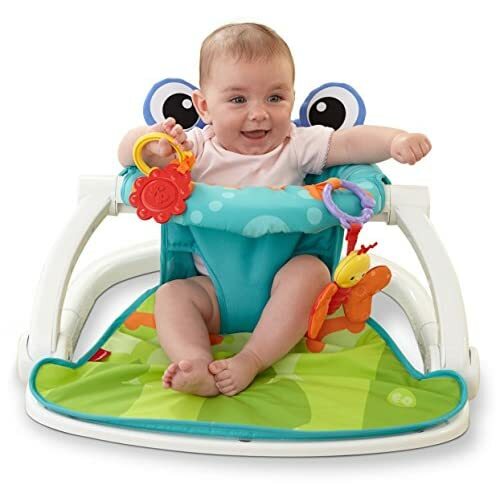 Seat pad is removable and machine washable. 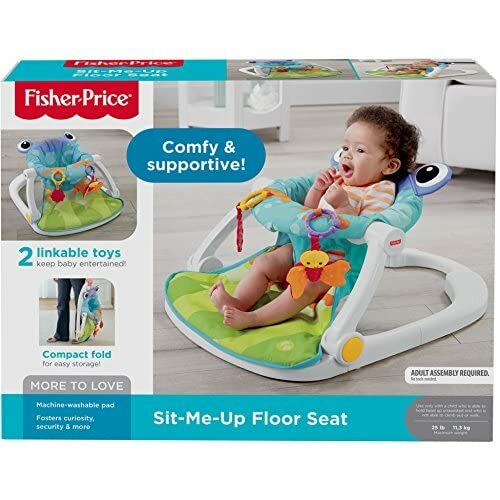 Folds for compact storage and use on-the-go.